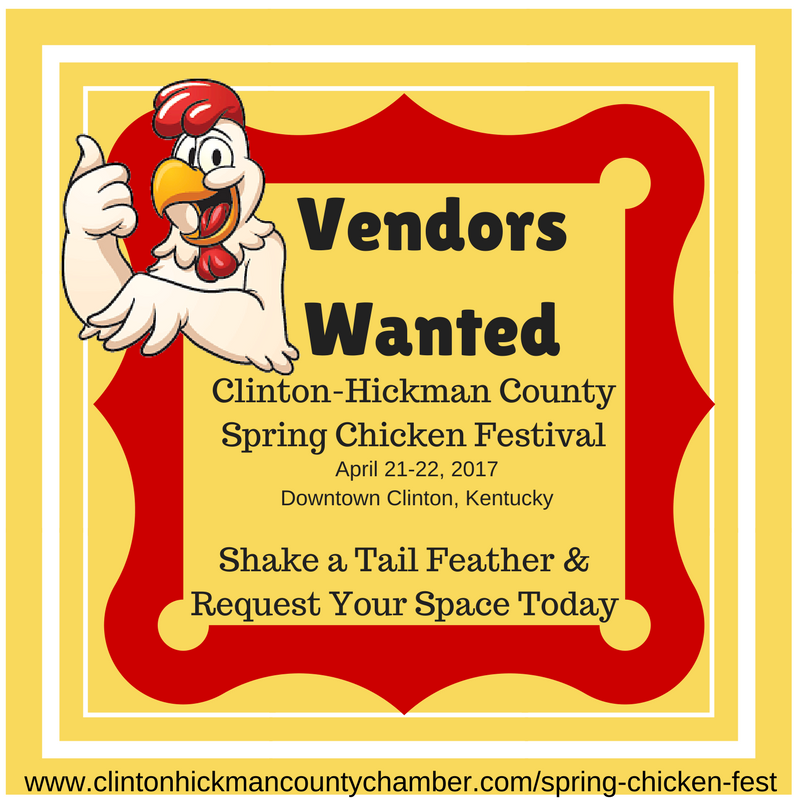 Vendors Wanted for 8th Spring Chicken Festival! The 8th Annual Clinton-Hickman County Spring Chicken Festival will be flying in quickly on Friday, April 27 from 5 pm-10 pm and Saturday, April 28 from 8 am to 8 pm. We are currently seeking food, arts and crafts, and children activities vendors. 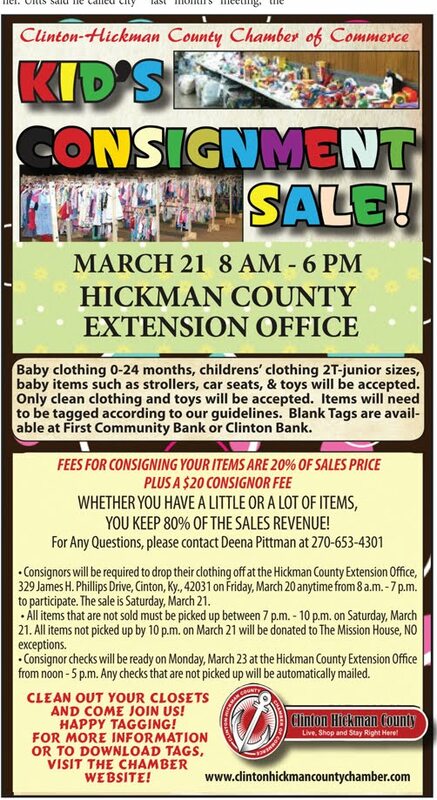 Vendors may print out forms and find more festival information that includes a vendor application as well as participation guidelines at www.clintonhickmancountychamber.com/spring-chicken-fest. 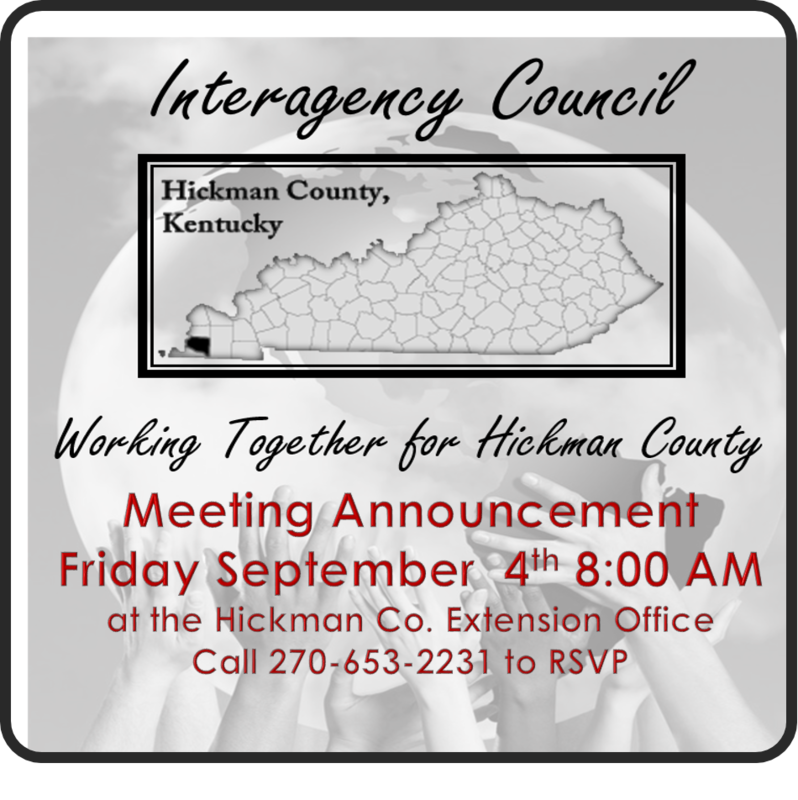 Arts and Craft Vendors may contact Melissa Goodman/ Mattea Mitchell at (270) 653-2231 for questions. 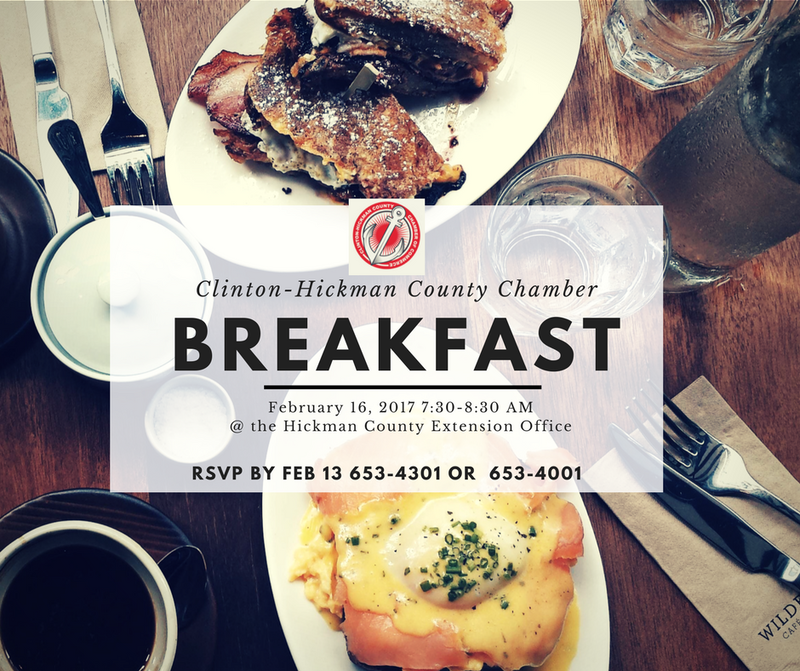 Food Vendors may contact Deena Pittman at (270) 653-4301 for questions. 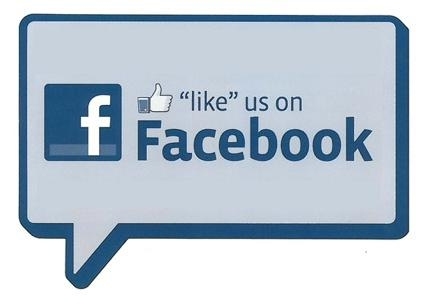 We look forward to having a feather ruffling good time. 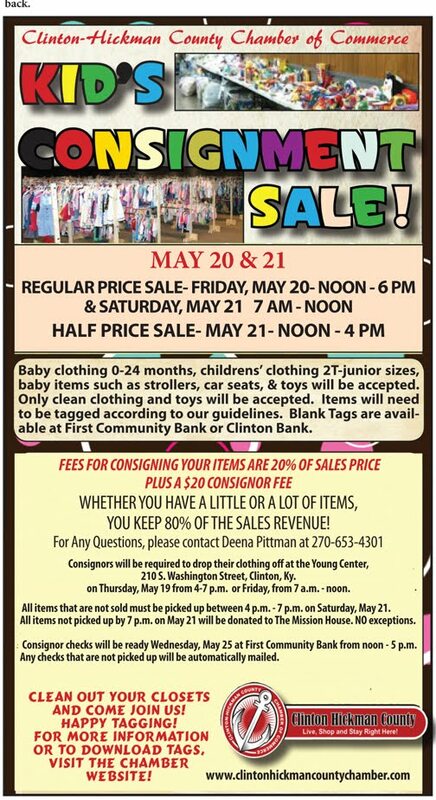 All items that are not sold must be picked up between 7pm- 10pm on Saturday, March 21. All items not picked up by 10pm on July 19 will be donated to The Mission House, NO Exceptions.